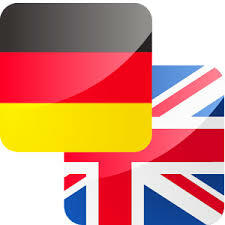 we can translate English to German . our team is perfect in this job we have worked on many freelancer sites also . so, please trust us and give your document to translate. we promise you that your translation will be 100% correct with no grammatical mistake otherwise we'll return your full money.